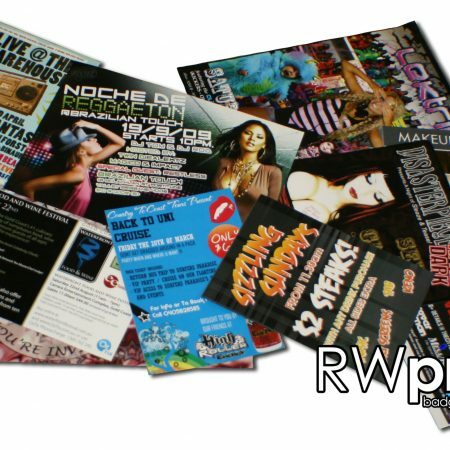 RW Promotion can supply all of your internal branding & custom printed stationary needs. With Compliments Slip – The traditional “with comp slip”. 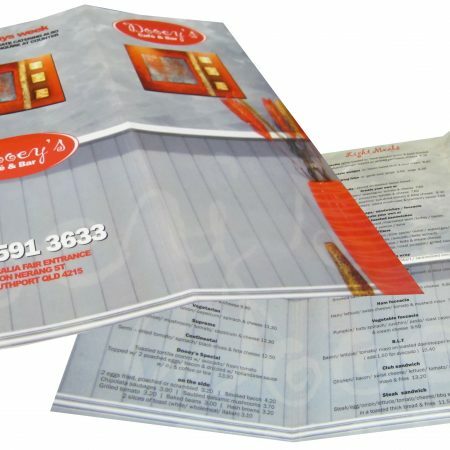 Full colour CMYK digital print on 100gsm bond. Printable with laser or inkjet printer. 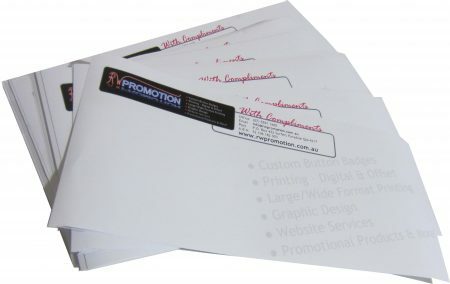 Letterheads – Add a splash of colour to your outbound mail or invoices. 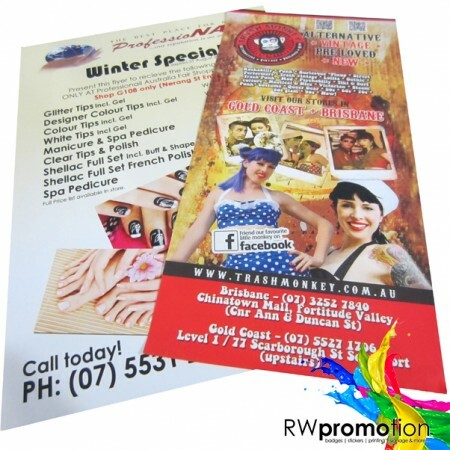 Full colour CMYK digital print on 100gsm bond (with a 5mm white print margin). Printable with laser or inkjet printer. EXPRESS TURNAROUND – Get your stationary in days, not weeks! Australian made! Support the Australian economy & Aussie jobs!